ARTparenting offers a surrogacy program for individuals and couples of any background. Intended parents who are looking to build a family in the USA can also find legal services provided by this agency. They handle each case individually and every client works directly with the founder. ARTparenting will be available to answer all your questions and recommend an IVF clinic and egg donor agency. Through their surrogacy program they help you find the best match with a surrogate, arrange for medical and psychological screening and support with managing your expenses. This agency provides support for all legal steps such as contracts for intended parent(s) and surrogates, pre-birth and post-birth orders, second parent adoption and donor contracts. Everything to ensure your recognition as a child’s sole legal parent(s). Surrogates with ARTparenting can receive compensation up to £38,000 plus expenses. They are one of the few agencies which also specialise in Jewish surrogacy and are dedicated to the assisted reproduction in the Jewish community. 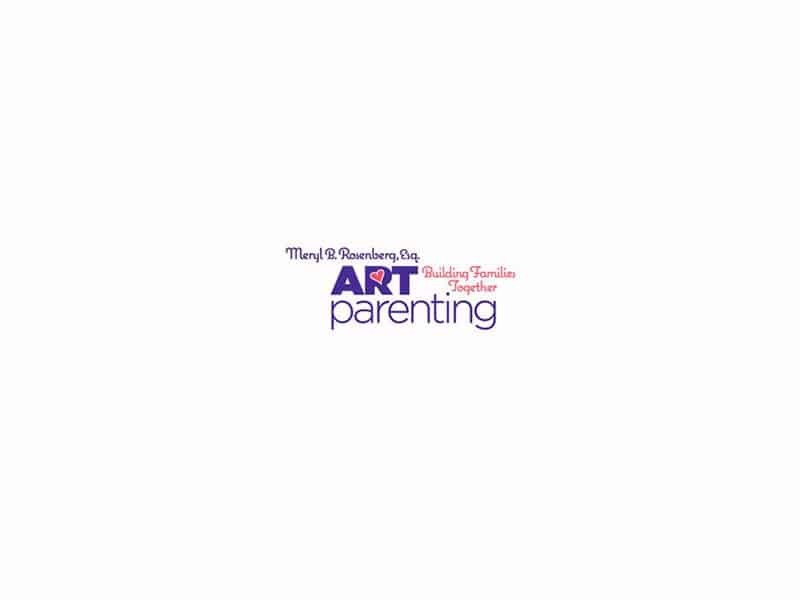 ARTparenting is the work of Meryl B. Rosenberg, Esq. She is a Fellow and Member of the Executive Committee at American Academy of Assisted Reproductive Technology Attorneys. She has been working in assisted reproductive law since 1993, having started this agency to provide personalized attention to intended parents. In addition to providing legal services, Meryl is there to help intended parents navigate the complexities of surrogacy and other third-party reproduction. She is an expert in all legal aspects of surrogacy, egg donation, embryo donation, and other matters involving assisted reproductive technologies (ART). Meryl provides consultations for prospective intended parents at no cost.